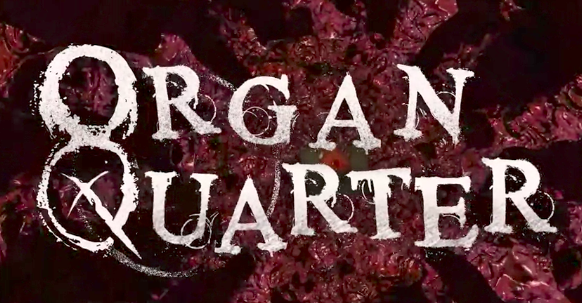 Florida based development studio Outer Brain Studios have released their VR survival horror adventure ORGAN QUARTER. The title is available on Steam (for HTC Vive and Oculus Rift) now. Organ Quarter is a 5–8 hour adventure taking place across a large, nightmarish urban environment. It is a homage to the classic survival horror games of the ‘90s: players will fight off enemies in carefully designed encounters, manage their ammunition and resources and solve puzzles all while using their map to navigate and unlock the secrets of the city. The game is being designed to leverage hand-tracked and room-scale VR to provide the most intense and unsettling experience possible. Organ Quarter will bring horror into the realm of the intimate. Horror in your personal space, as well as in the world outside. CatsAndVR Chats With: Jennifer Dowding, Senior Producer on the recently announced Co-Op FPS EVASION.